Mfr Part: 1355 092763013557 GameKing® bullets are designed for hunting at long range, where their extra margin of performance can make the critical difference. 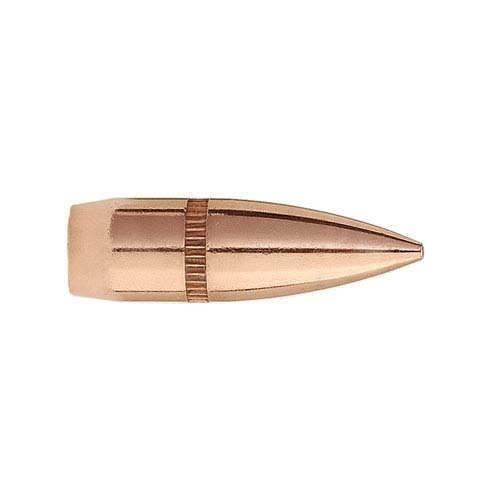 GameKing® bullets feature a boat tail design to bring hunters the ballistic advantage of match bullets. The streamlined tapered base of the boat tail bullet greatly reduces drag, which results in higher retained velocity, greater striking energy, a flatter trajectory and less wind drift than comparable flat base bullets.